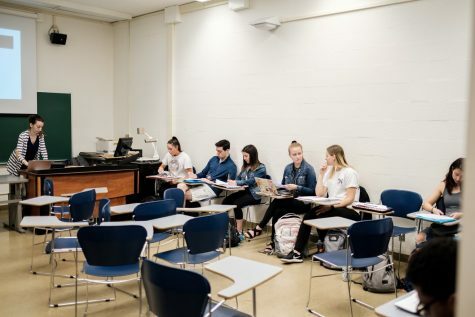 A recent string of alleged racist incidents have left student activist groups on campus demanding action from the campus community and the University administration. On Friday, April 8 the Black Students for Revolution and Students for Justice in Palestine comprised the second wave of student activists to demand change. Their statement chastised the University’s use of massmails as a way to deal with racism on campus. 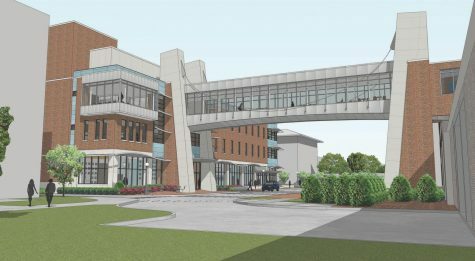 Both student groups called for action from the campus community. “We ask that you join us in the streets, the classrooms, and online to combat the institutional corruption and widespread hate which is endemic to our campus and communities,” the statement said. 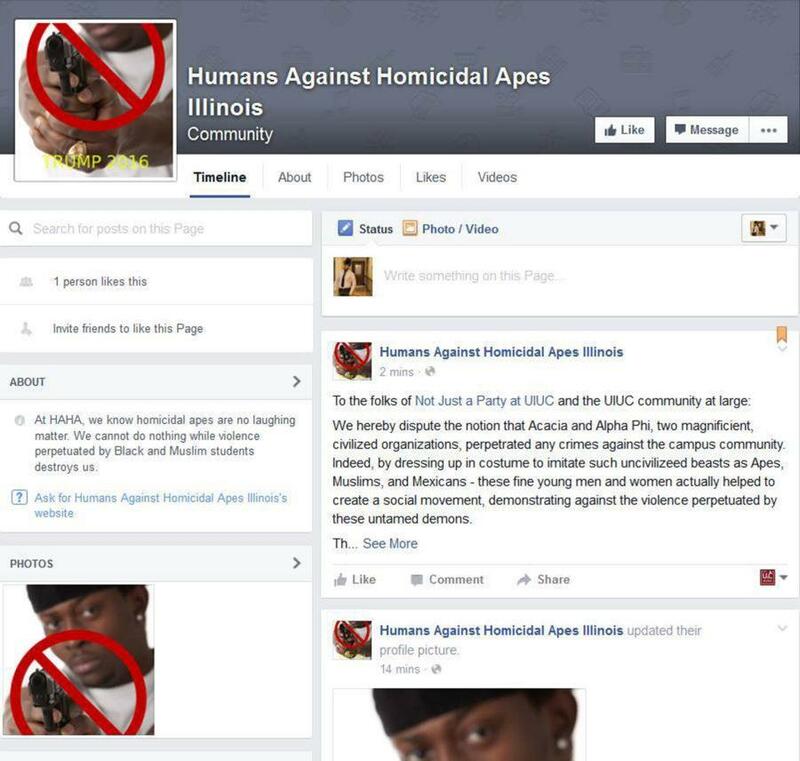 The statement was in response to the creation of the Facebook page, “Humans Against Homicidal Apes.” The page addressed the independent student activist group “Not Just a Party at UIUC” who condemned an alleged racist event and photo by members of the greek community on campus. “We hereby dispute the notion that Acacia and Alpha Phi, two magnificient (sic), civilized organizations, perpetrated any crimes against the campus community,” “Humans Against Homicidal Apes” said. “Indeed, by dressing up in costume to imitate such uncivilized beasts as Apes, Muslims, and Mexicans — these fine young men and women actually helped to create a social movement, demonstrating against the violence perpetuated by these untamed demons,” the statement said. Romano stated the University is currently investigating to determine and reprimand the creators of the Facebook page. The two Greek organizations released a statement Thursday, April 7 in response to an alleged racist photo that was shared heavily on Facebook Thursday, April 7. They apologized for any offense caused by the photo. “Not Just a Party at UIUC” called for change after releasing the photo that depicted Greek members in alleged racist and appropriated costumes for an on-campus party. Among its demands, it requested the expulsion of the individuals depicted in the photo from their affiliated Greek organizations, mandatory diversity training of all Interfraternity Council and Panhellenic Council Greek chapters and a three-year suspension of the Alpha Phi sorority and Acacia fraternity on-campus. Additionally, it advocated for the mandatory U.S. 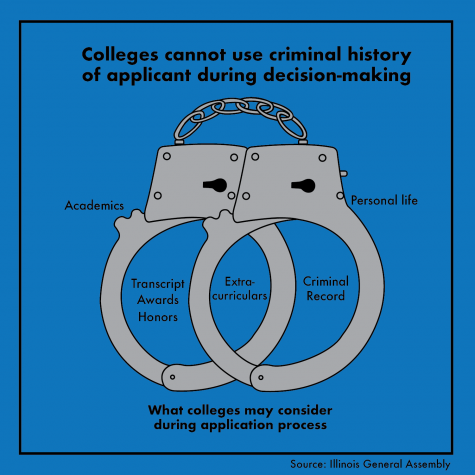 Minority general education requirement currently being considered by the Academic Senate. “Any organization holding a racist party, theme event, or gathering of any kind, or whose members are associated with such a gathering, will face a three year suspension,” the statement said. Both events stem off the pro-Trump chalking that occurred on campus early last weekend. Phrases “Build the Wall” and “Trump Deportation Force” were written in chalk on the sidewalks in front of the Department of Latina/Latino Building. Gioconda Guerra Perez, director of the La Casa Cultural Latina, sent an email shortly Friday afternoon condemning the chalking. “These actions are unacceptable and we firmly condemn them,” she said.